Finally, a worry free RV roof designed by RV owners for RV owners. No more leaks, no more gimmicks, proven by time to be the last RV roof you’ll ever need. In laminated materials, repeated cyclic stresses, impact, and so on can cause layers to separate, forming a mica-like structure of separate layers, with significant loss of mechanical toughness. 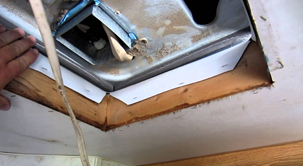 One of the most common leak areas on the roof of a camper or RV is where the AC unit is attached to the top of the unit. We repair these and AC units on a weekly basis. Dependable RV Services was established in 2009 as a dealership alternative for RV service, repairs, and renovations to all makes and models of RVs. We understand the frustration that many RV owners receive from the inferior treatment and service given at the dealerships. Dependable RV Services strives to build a relationship with each customer based on excellent customer service, quality repairs, and most importantly an eagerness to serve you. 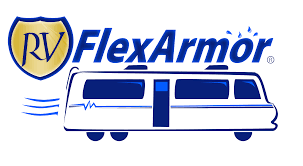 Come in today and let us make your RV a “Dependable RV”. Dependable RV Services was established in 2009 as a dealership alternative for RV service, repairs, and renovations to all makes and models of RVs. © Copyright 2016. 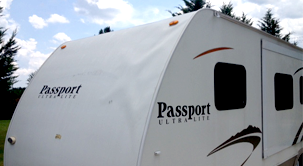 Dependable RV Services built by Pollchaps.